Sri is a medical student in the Feinberg Class of 2021 from Scottsdale, Arizona. He graduated from Vanderbilt University in 2017, where he studied Neuroscience and Quantitative Methods. 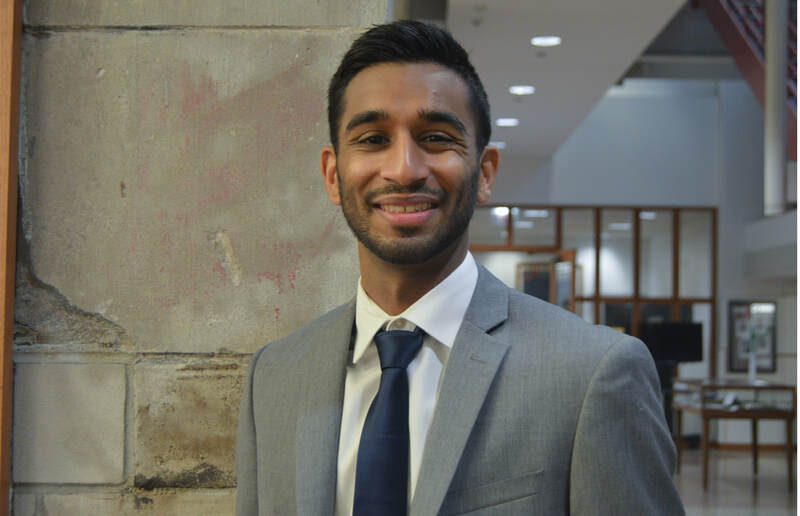 As an undergraduate, Sri interned at a telemedicine company, which spurred his interest in quality improvement in healthcare. Sri also conducted auditory neuroscience research, investigating the neural mechanisms behind hearing loss. In his free time, Sri enjoys playing basketball and performing Bhangra, an Indian dance form.